Rentals Include . . .
Don't miss this deal on a great room! Book 4 days before Feb. 15th and the 5th day is free! Reserve now! 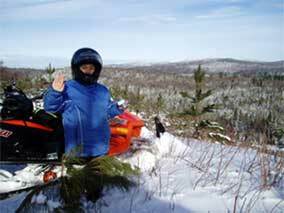 Explore and enjoy the hidden Jewel of the Northeast - the Moosehead Lake region - when you rent your new snowmobile from us! The Moosehead Lake region has some of the best trails and most beautiful views and vistas in all of New England. Our trail system is immense and with over 14,000 miles of groomed snowmobile trails in Maine alone! The Moosehead Lake region is located in the heart of the snow belt of the Maine Mountains and receives over 100 inches of new snow per year. 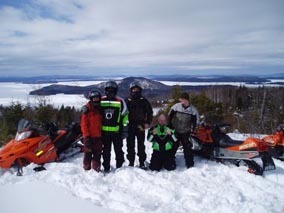 Snowmobile Maine at its finest! . We provide the superior quality rentals at the best prices for your complete satisfaction! 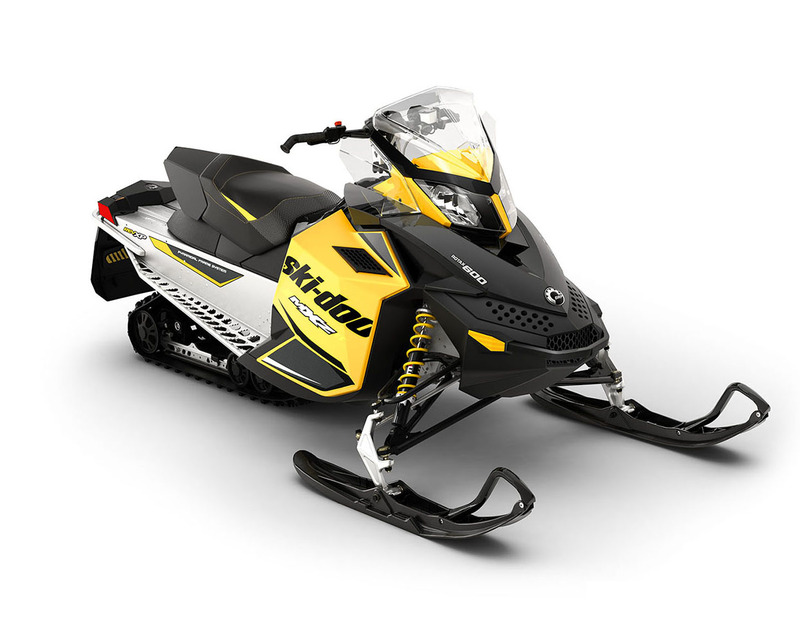 Our snowmobiles are professionally maintained by authorized and specially trained mechanics. Single person rider. The quiet, efficient, clean burning ACE motor is a real upgrade to this smooth riding machine. Up to 30mpg, this ride will save you money on fuel. Comfortable and easy to drive. Enjoy heated grips, electric start and reverse. 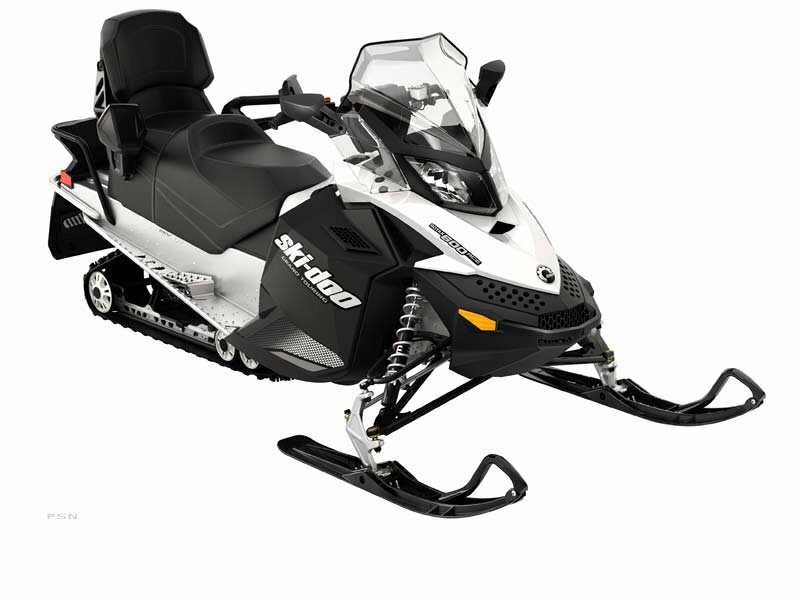 We also offer this same snowmobile in a 2-person model. Carrying on all of the great features in the MXZ family, but with the increased horsepower of the 600 liquid performance engine. An excellent upgrade for your more experienced riders. The quiet, efficient, clean burning ACE motor is a real upgrade to this smooth riding machine. Featuring plenty of style, comfort and room for two. The Air Control Suspension delivers added comfort in varying trail conditions. Save money on fuel, lower emissions, and enjoy heated grips for both the passenger and driver. Prices are per person, based on at least 2 people per room. 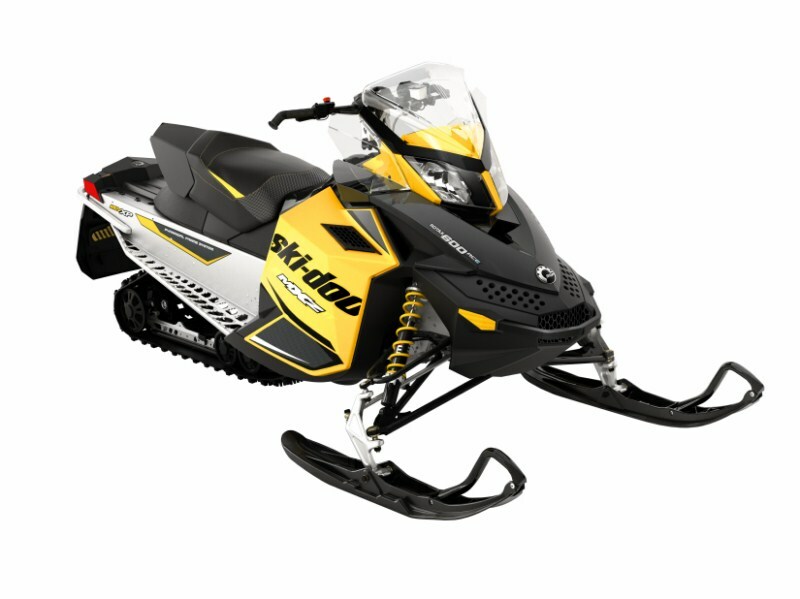 Package includes a one-person snowmobilev. Frequently, mid-week riding can be the best riding. Trail conditions are usually better and there is much less traffic! We also have better availability and we are able to offer you a better deal. So if you can get away, be sure to take advantage of this great deal! Black out dates February 16-March-4 | Long Stay packages available!